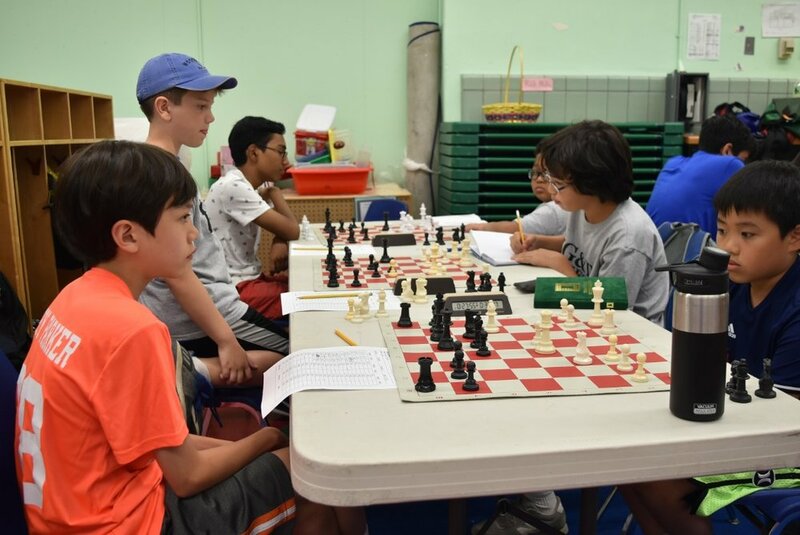 US Champion GM Sam Shankland Headlines Historic Camp Week! 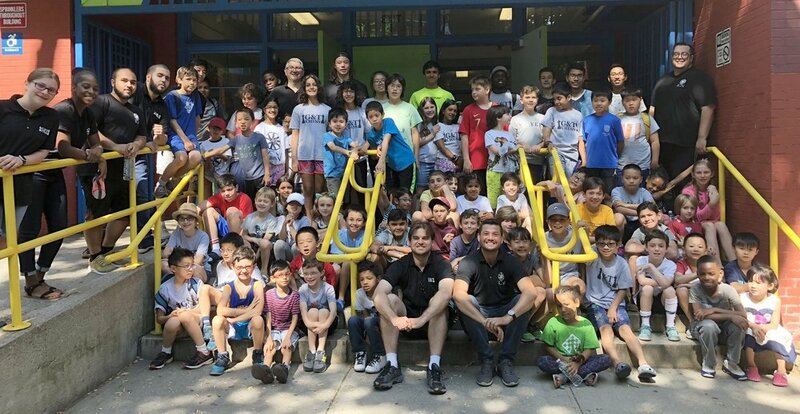 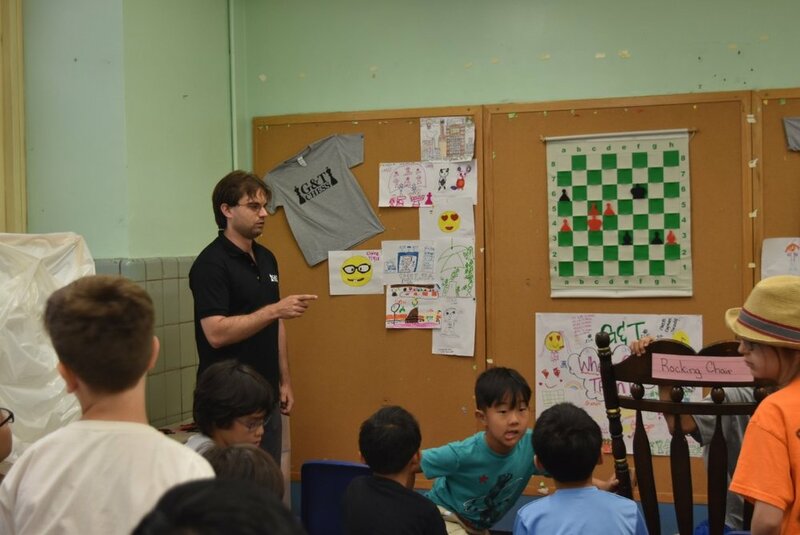 Our 2018 summer camp programming kicked off with a BANG as we welcomed US Champion GM Sam Shankland for a full week of intense G & T Summer Training Camp! 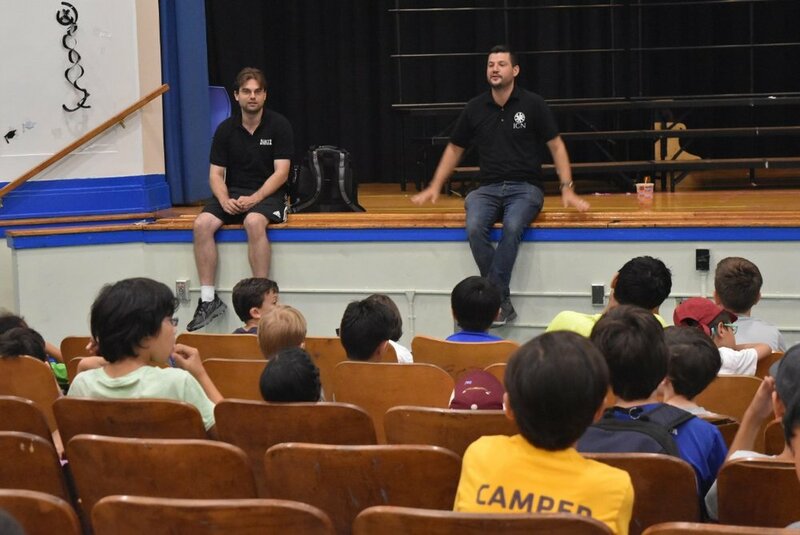 Many of NYC's top scholastic players gathered at Chelsea Prep to learn, train and compete with and against the very best! 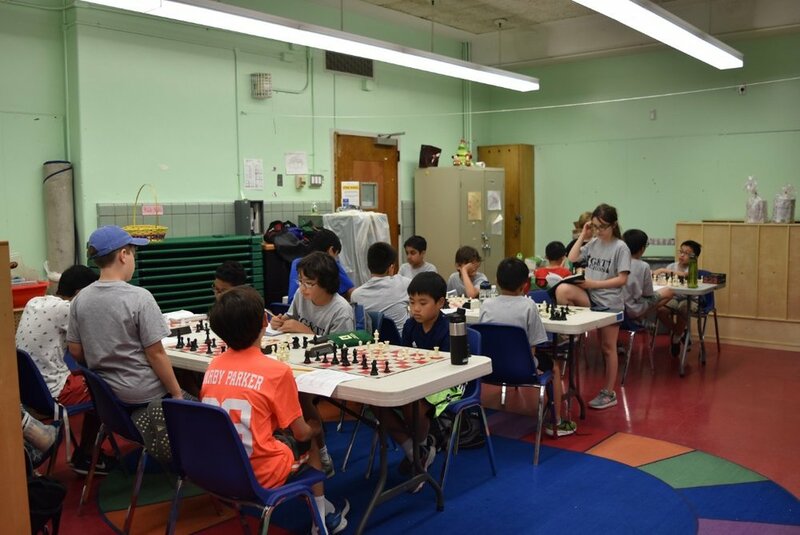 The overall strength of play from our participating campers was historic, making for our largest and most competitive camp in program history. 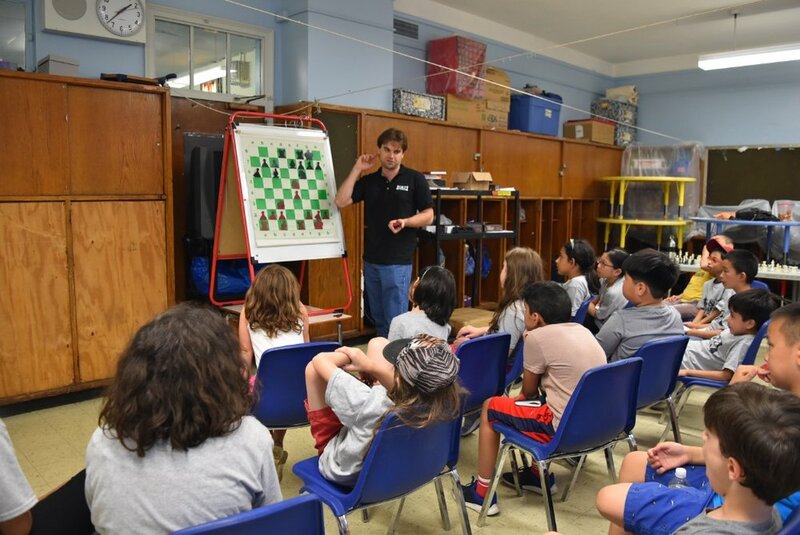 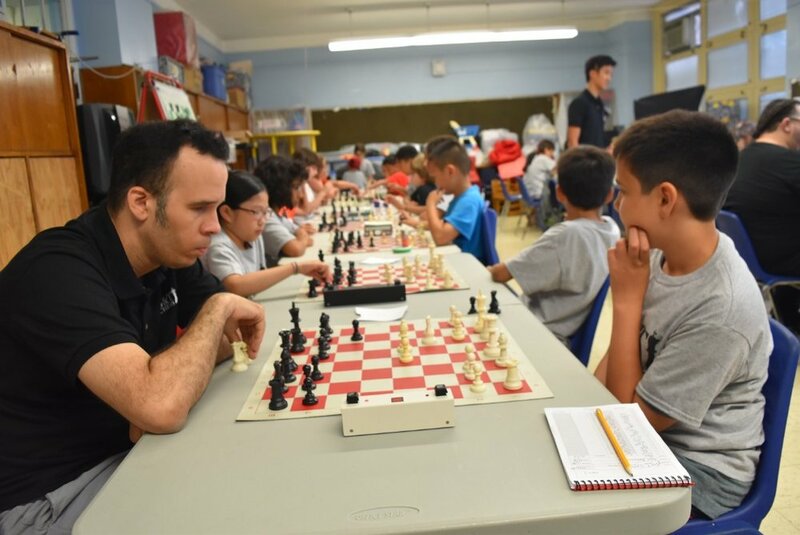 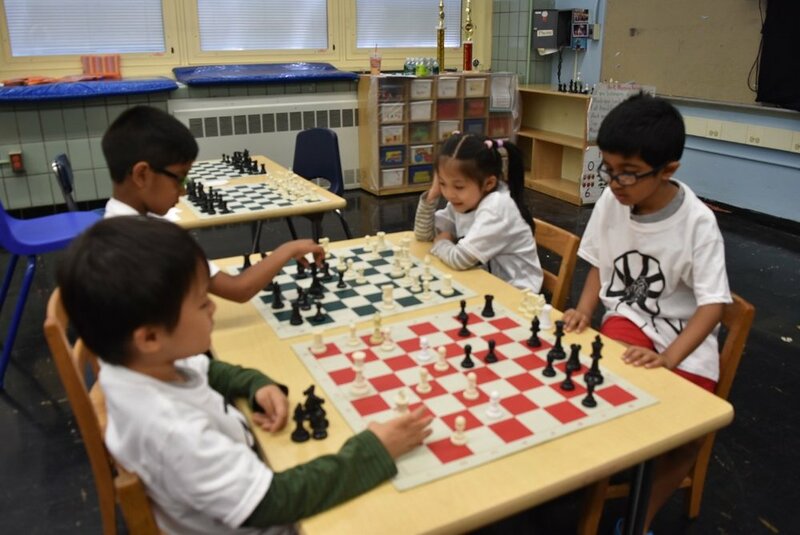 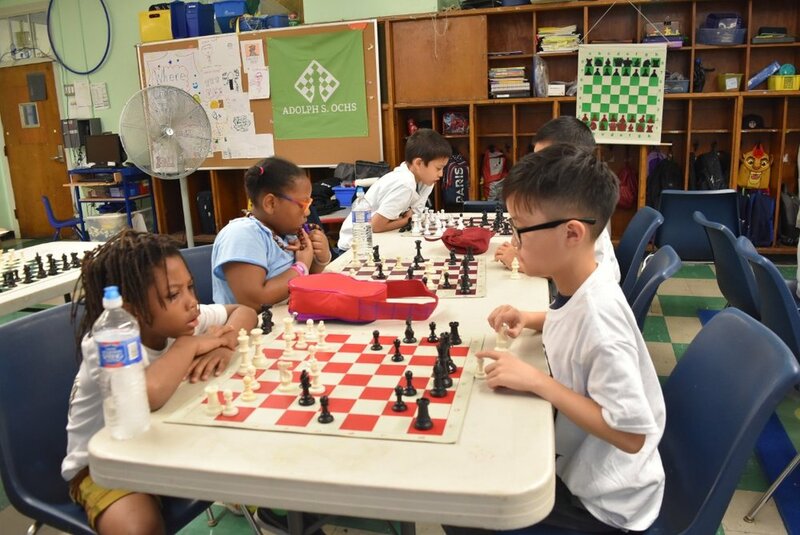 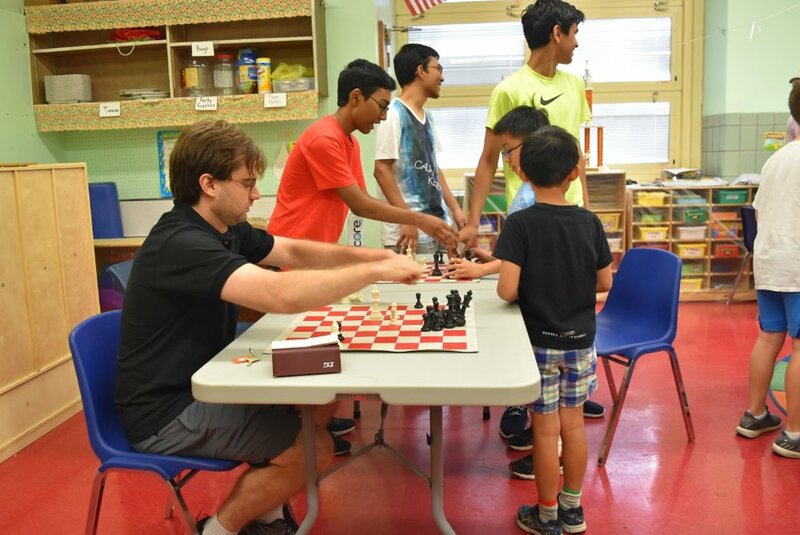 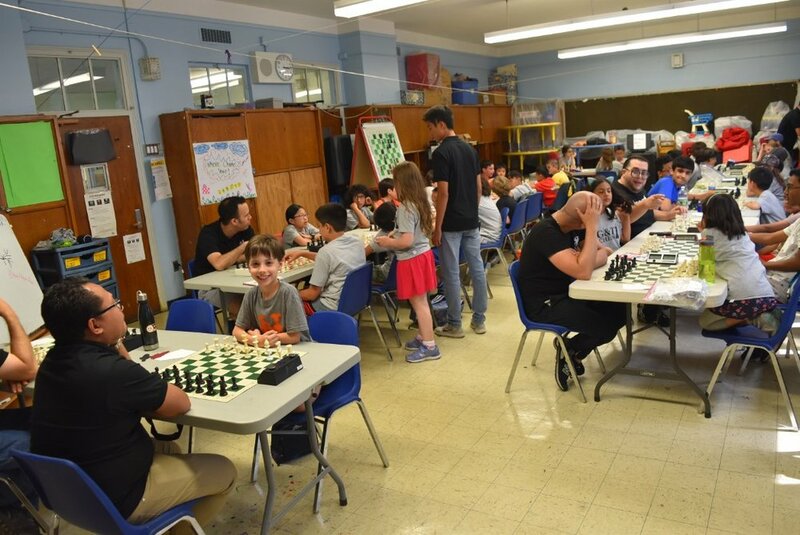 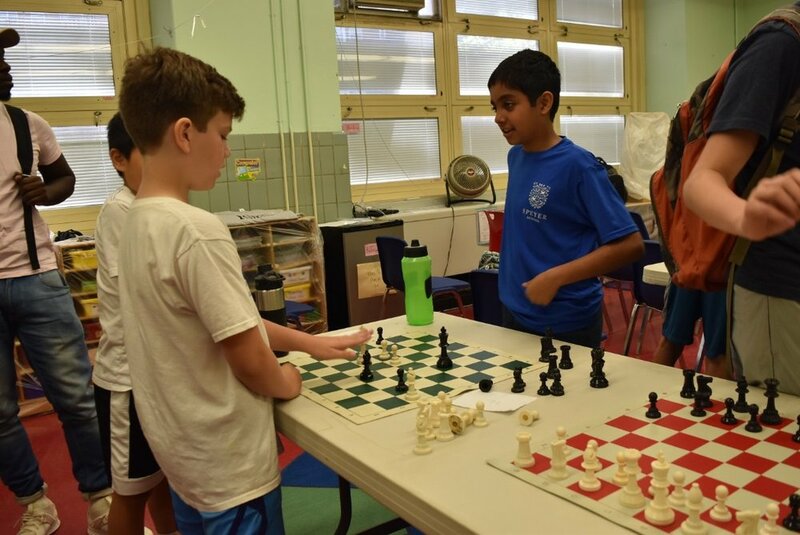 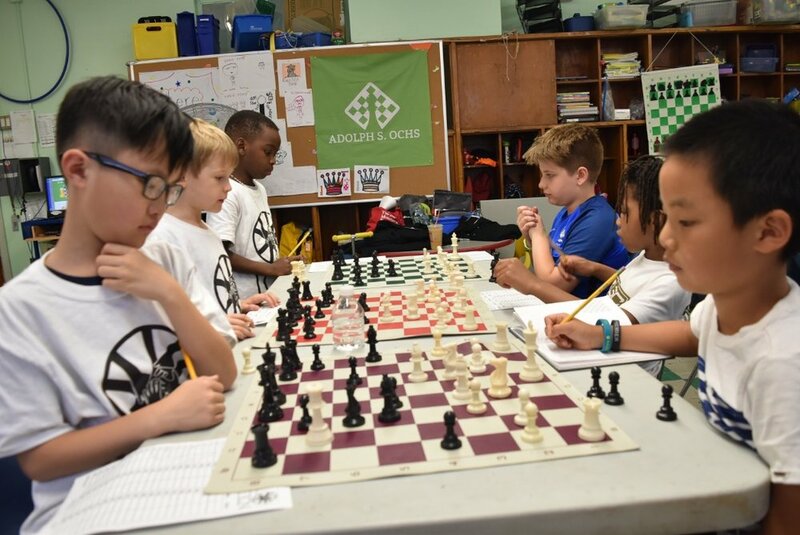 Not only did students have the opportunity to engage in daily training sessions with US Champion GM Sam Shankland, the competitive peer to peer interactions witnessed through rated games and daily contests created a highly productive training environment. 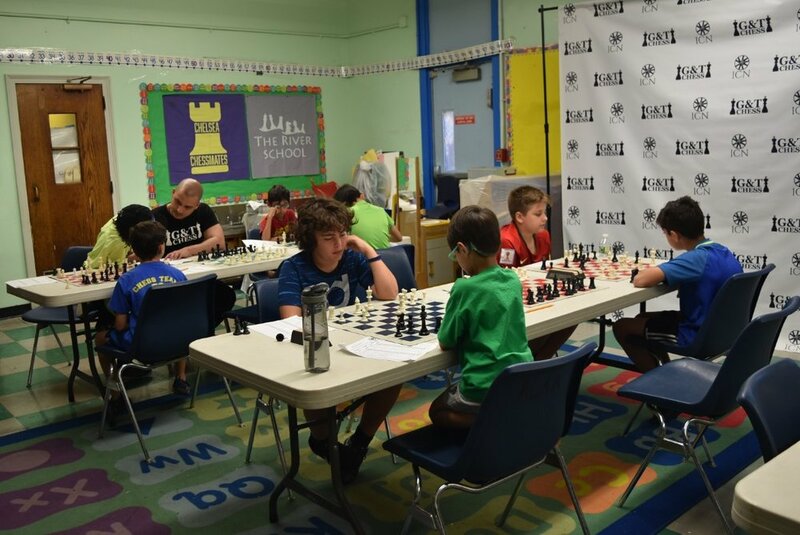 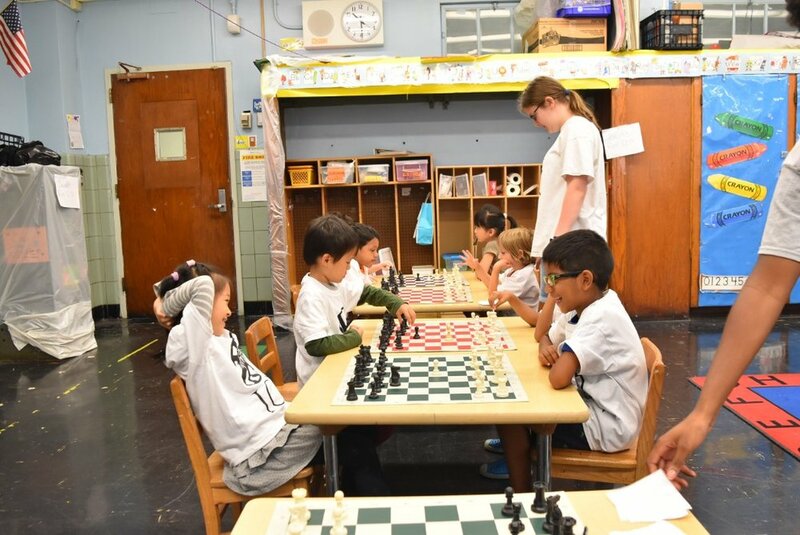 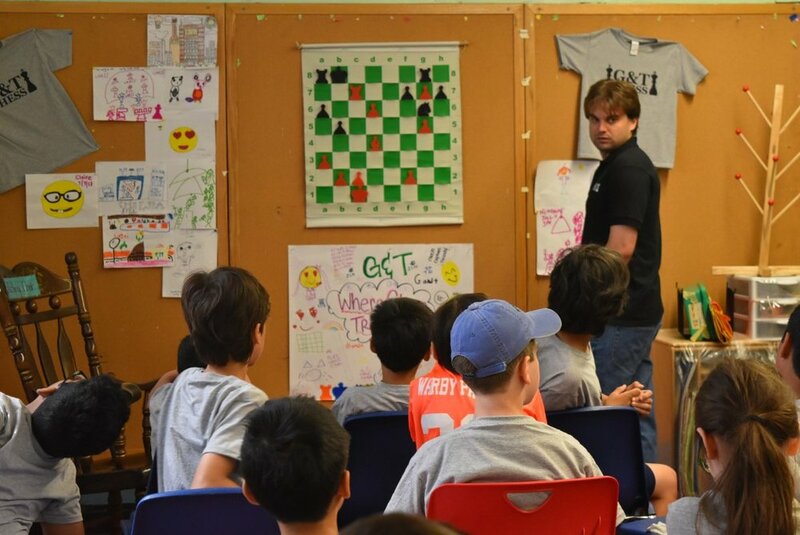 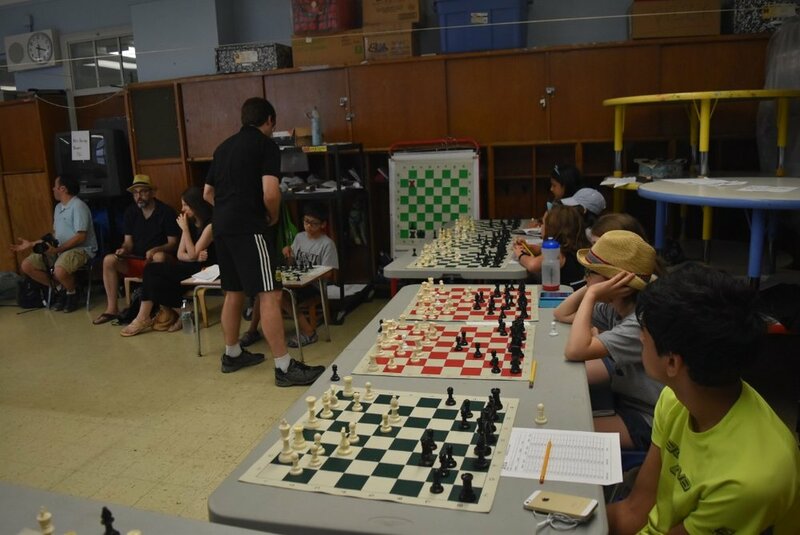 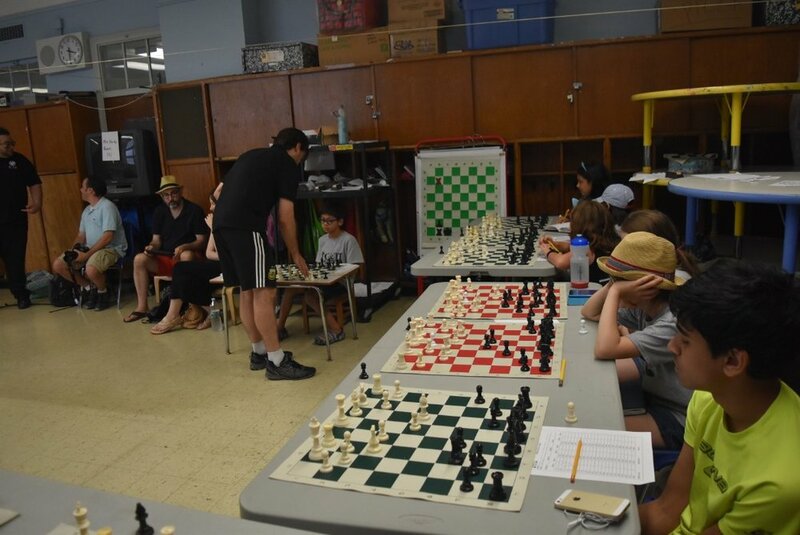 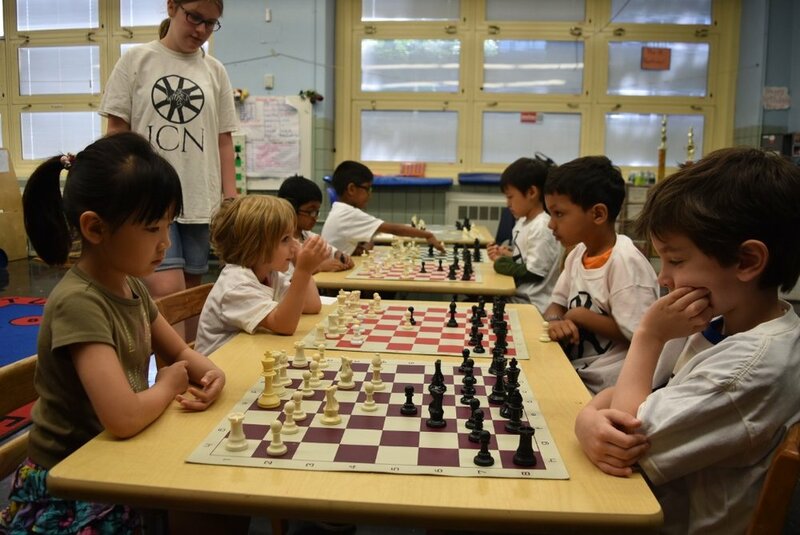 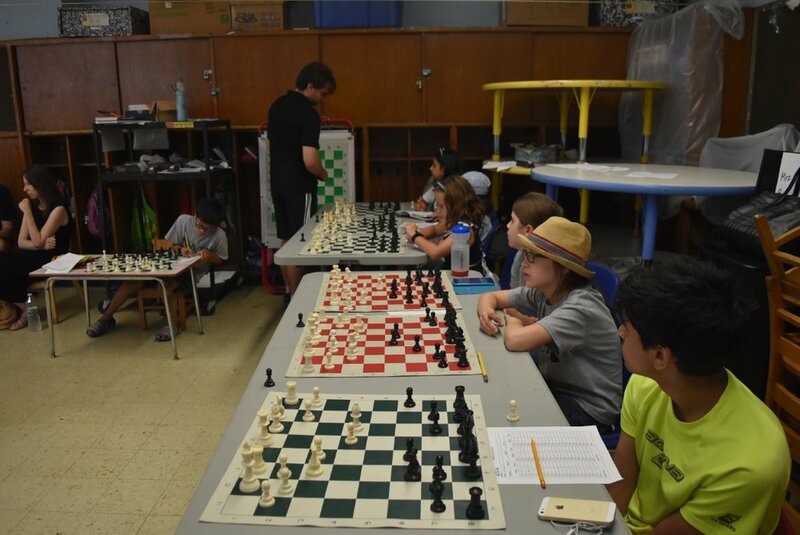 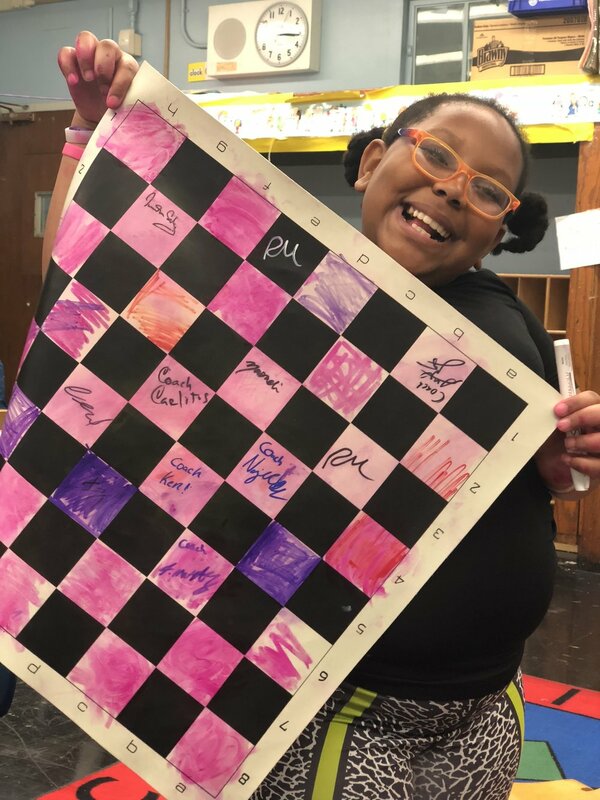 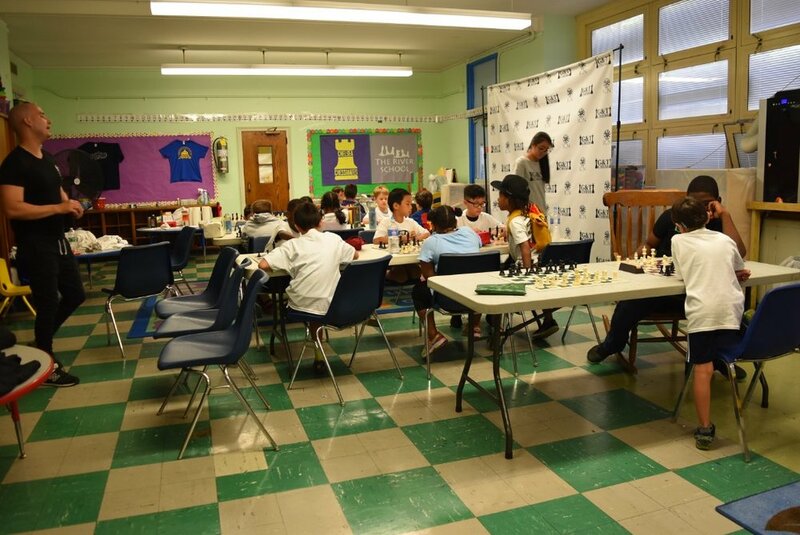 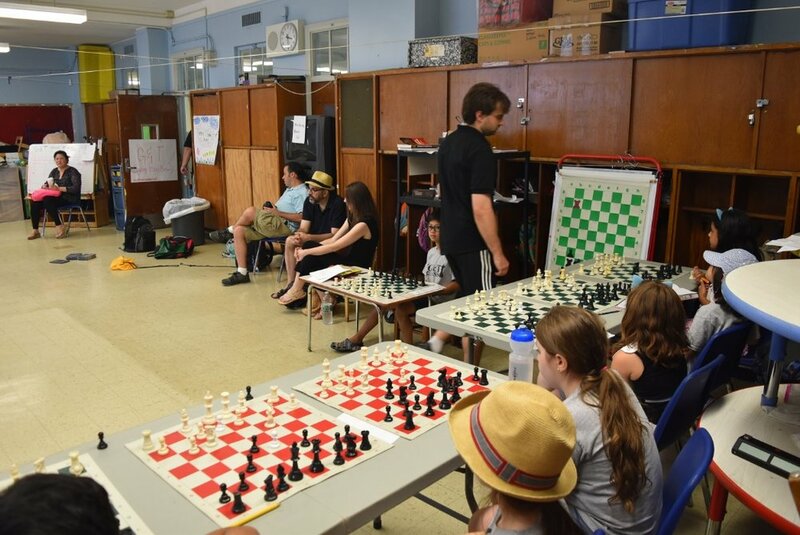 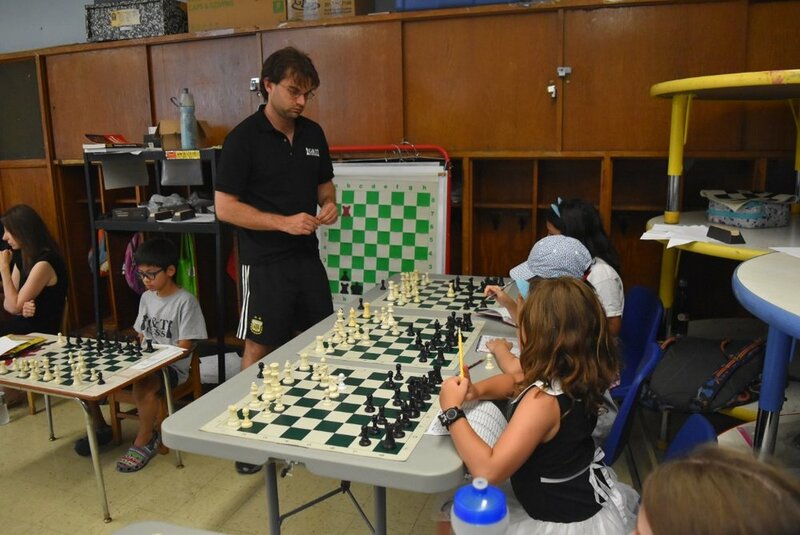 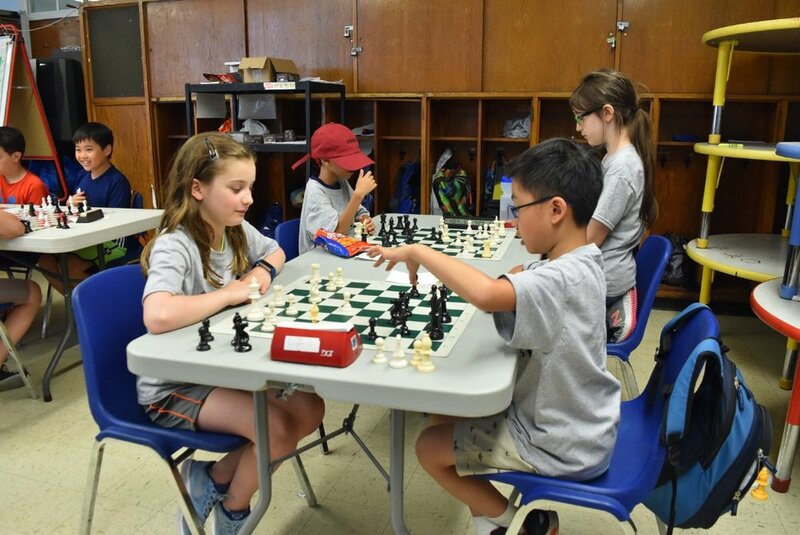 Each camper was also gifted a signed GM Shankland chess board and was photographed playing the current US Champion! 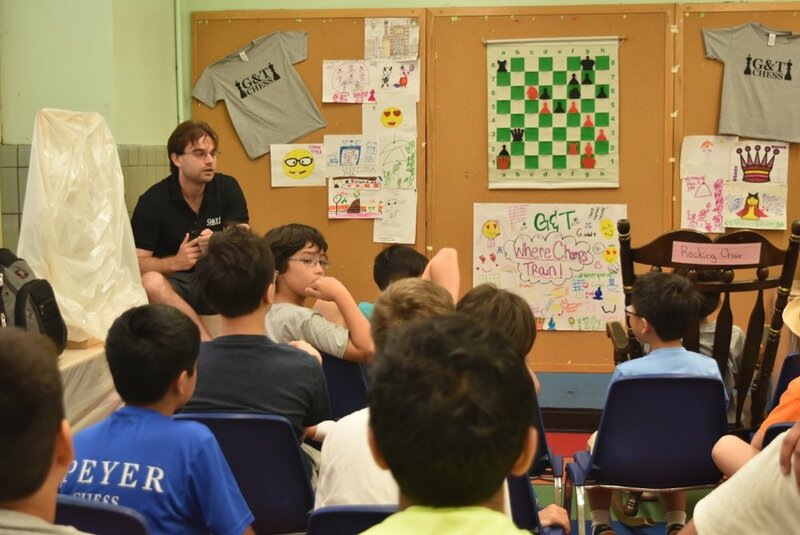 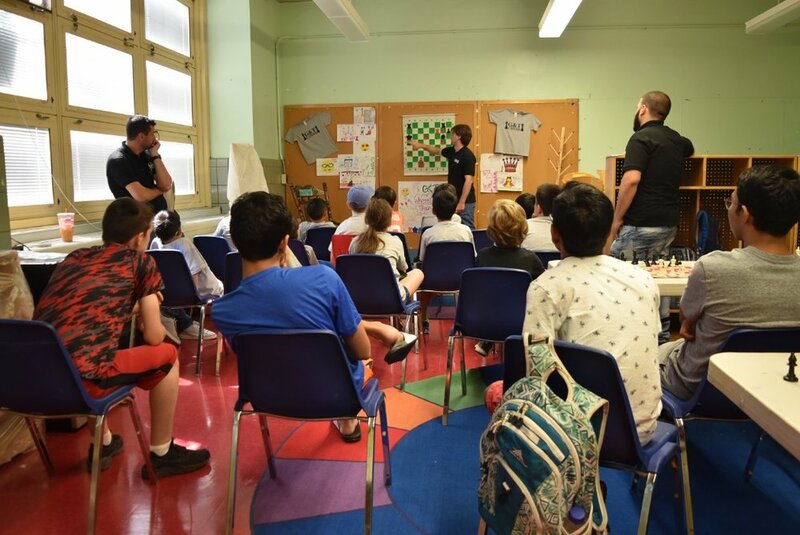 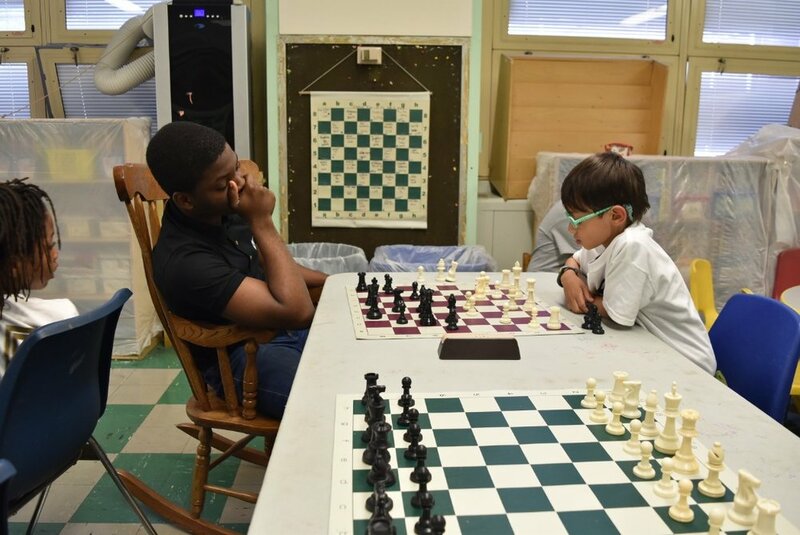 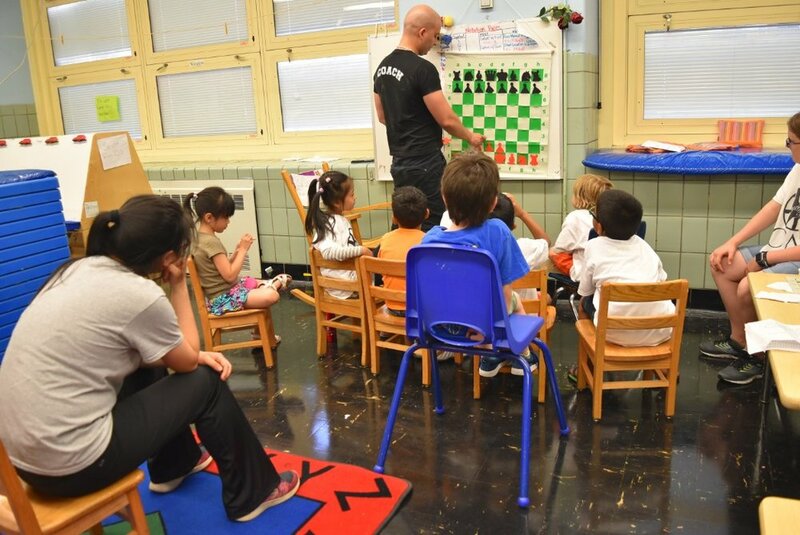 Our hope is that each camper left as a more motivated and inspired chess player. 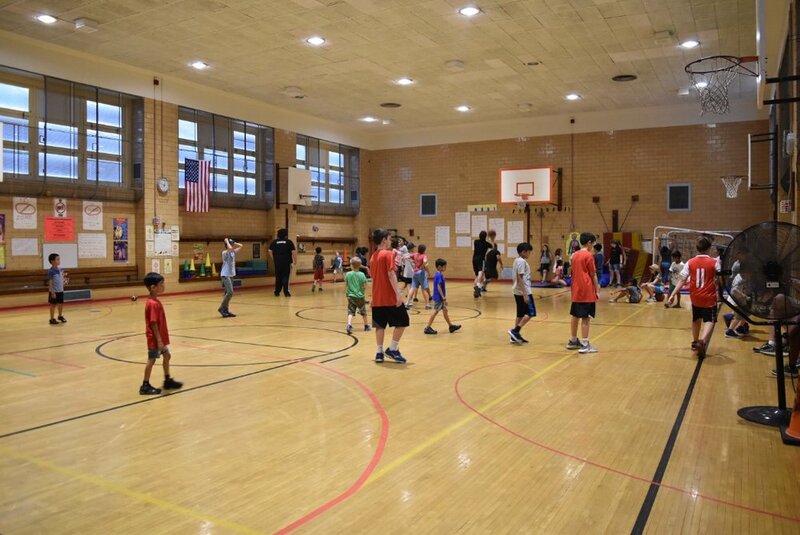 We have 6 remaining weeks of camp this summer which we expect to be equally as competitive. 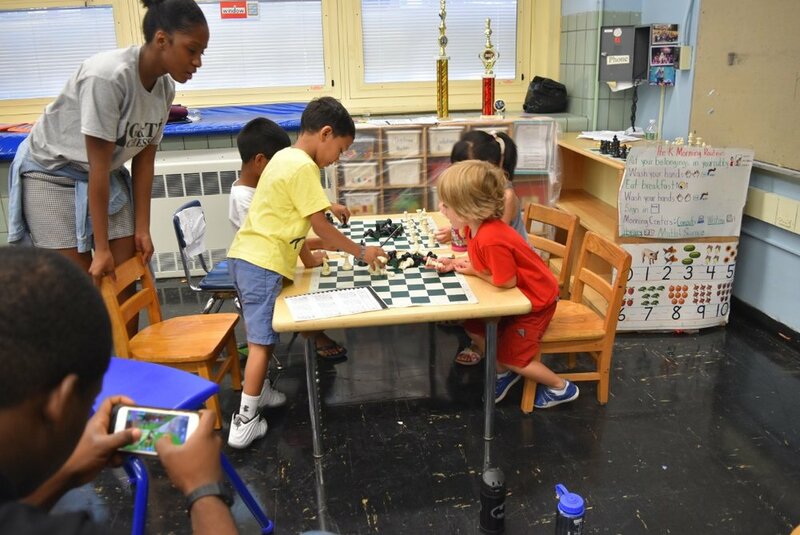 We hope you can join us for a day, week, or the remainder of the summer. 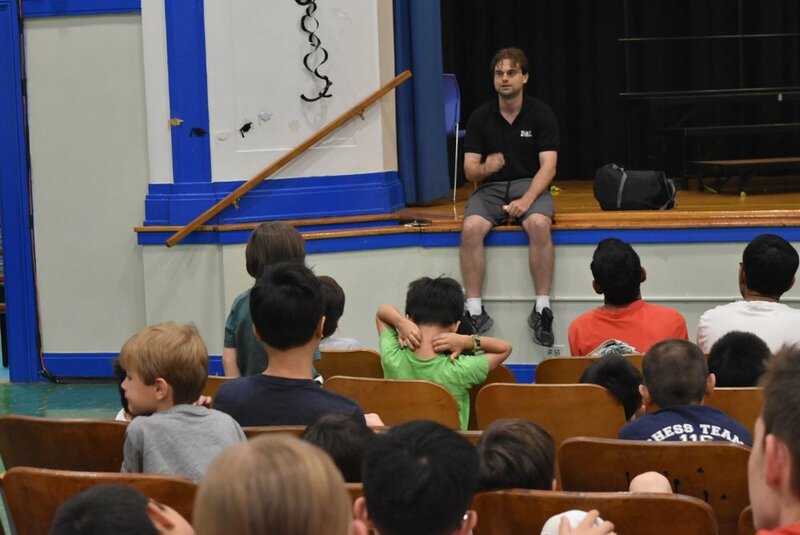 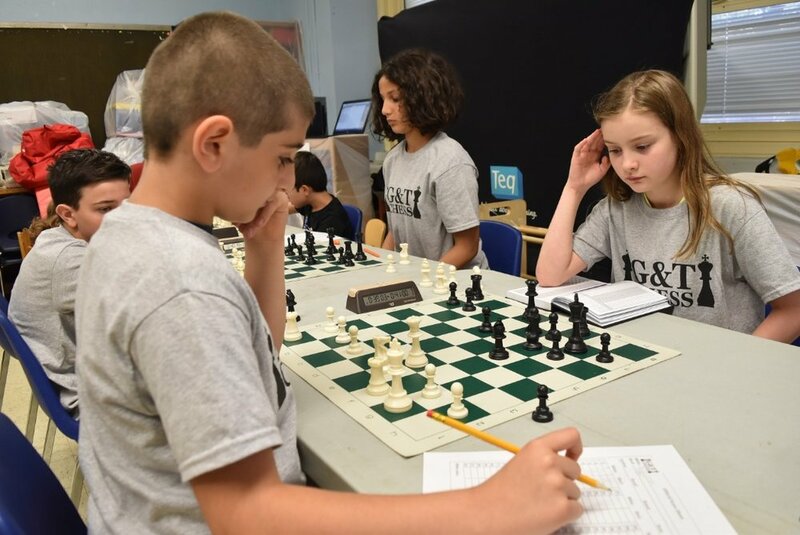 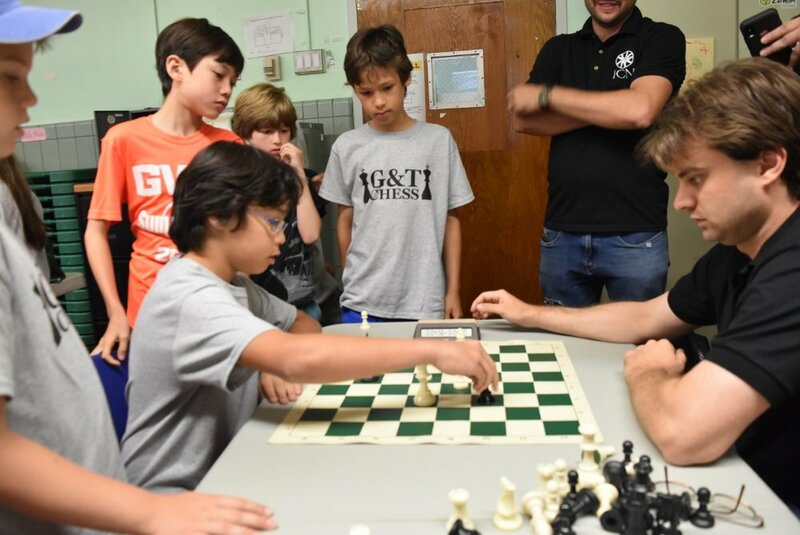 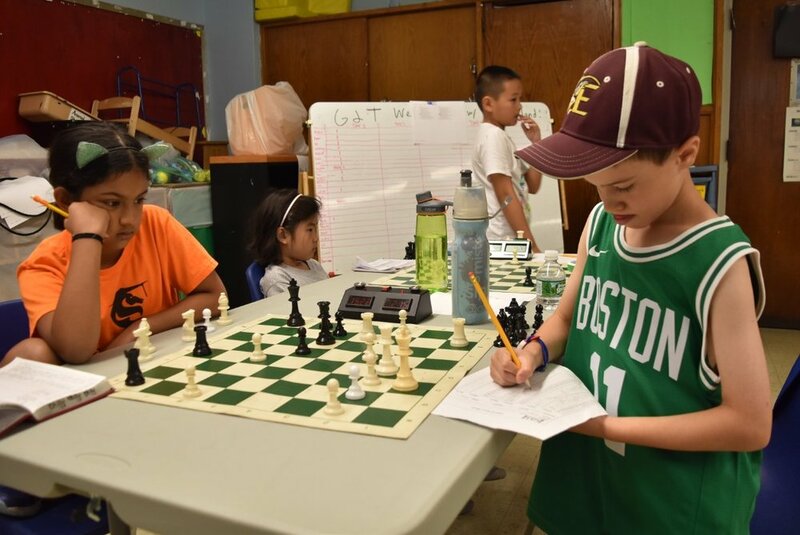 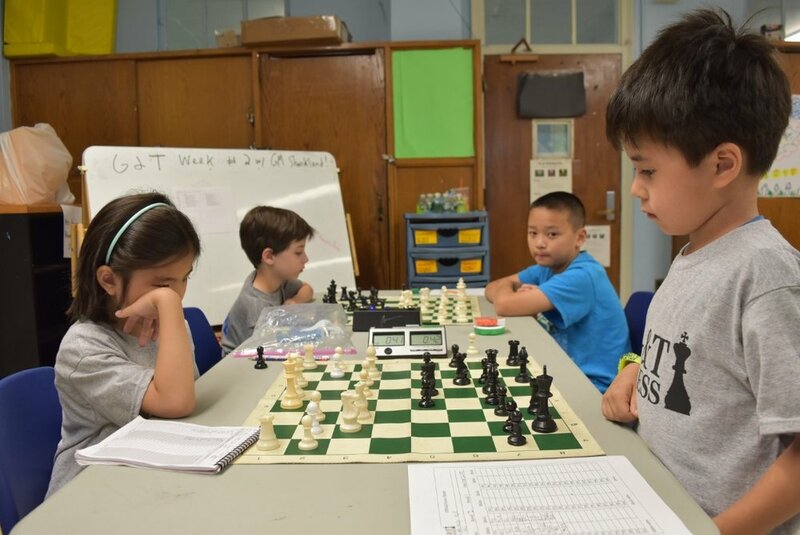 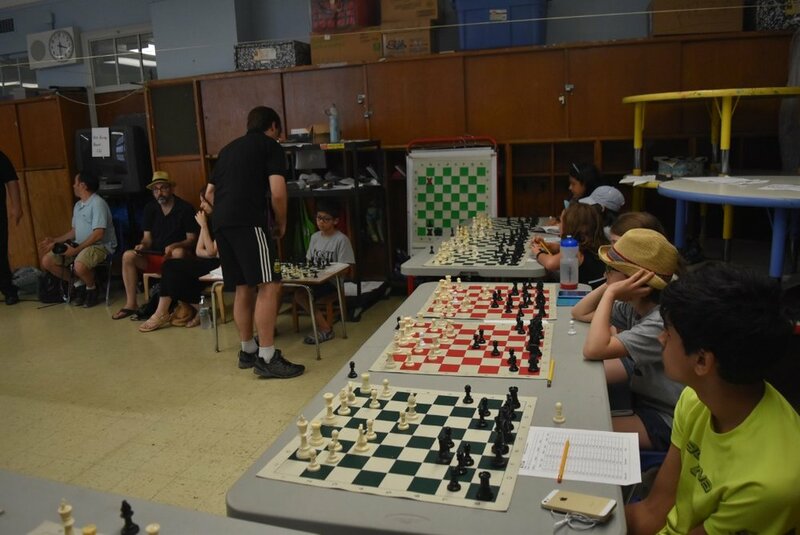 2018 US Champion GM Sam Shankland Headlines G & T Summer Camps!